Whether you’re a seasoned social entrepreneur or simply curious about social impact, we have a podcast for you. Looking for some inspiration on the go? This week, we’re talking podcasts, free radio shows you can download on your phone, tablet or computer. Load them up on your phone and take them on a walk or on a long drive. Listen while you cook or get ready in the morning. 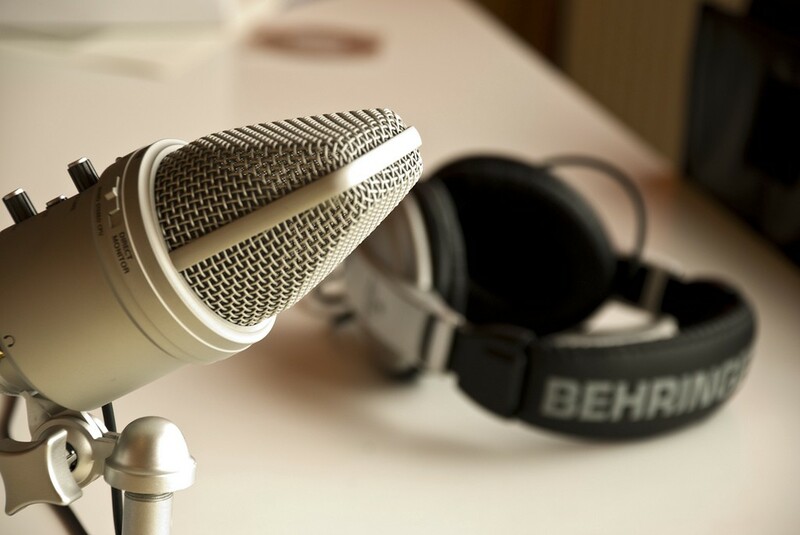 Some podcasts feature interviews with experts and thought leaders, keeping you abreast of what’s happening in the social impact space. Others deep dive into cutting-edge research, providing practical tools and best practices. Next time you’re stuck in traffic or walking to work, cue up one of these podcasts to turn your passive time into a learning opportunity. What are your favorite podcasts? Let us know in the comments below. Social Enterprise Alliance (SEA) is the champion and key catalyst for the development of the social enterprise sector in the United States. Our vision is for social enterprise to reach its potential as a force for more effective and sustainable social impact.